Murphy-Brown LLC. 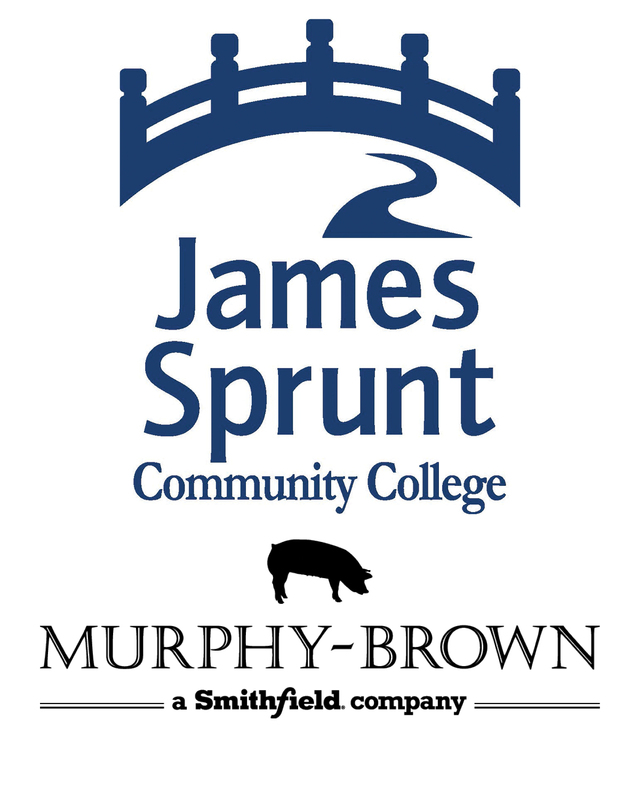 was instrumental in James Sprunt’s decision to implement a diesel mechanics program. Meetings were held to discuss the educational needs of our community and how best to position the institution to ensure that those needs were met. One of the topics discussed was of a need for more diesel mechanics in the areas of industrial, commercial, and individual farm needs. Murphy-Brown LLC. was more willing to assist JSCC with this project, and assigned Bob Slaughter their Director of Fleet Maintenance as a liaison to assist us with our program design. Since then, Bob has been working with us on the diesel program and equipment throughout the project. He has been on two diesel mechanic hiring committees, created some of the interview questions, been to multiple other diesel facility visits, helped select the architect for the building, been on the building design committee, and been a part of the committee for the Pathway to Prosperity grant. He has spent days with us on the building, facility and program visits and interviews. Bob has been a great supporter of the program and has provided extremely valuable advice on the construction of the building. JSCC runs pretty much anything to do with the diesel program through Bob and Joe Sechrest (Forsyth Technical Community College diesel program) who are our subject matter experts for all things diesel. Murphy-brown not only provided our subject matter experts, but they also arranged for three engines, alignment tool and cab simulator. Donated from Mack Trucks and TranSource (the local Mac Truck dealership) and paid to have it shipped to Duplin County. Murphy-Brown is currently storing this equipment at no cost. Bob Slaughter worked closely and JSCC staff and brainstormed on the best approach to developing a curriculum for technicians presently employed and new student who will consider attending the new diesel program at James Sprunt Community College. As a result it was decided the program should be tailor to achieve positive results as quickly as possible and assure a smooth startup. To accomplish this goal and with Bob’s assistance, we have engage Kelly Wolford TranSource corporate technical trainer, Mack Truck, Inc. who trains technicians for dealerships and truck fleet operators national to assist in our curriculum design effort. Finally, Murphy-Brown made sure that this program would come to fruition the contribution of $100,000.00 to the program and significant assistance in the development of a marketing plan to ensure a constant flow of information to prospective students.